Stretch out, relax, and enjoy. 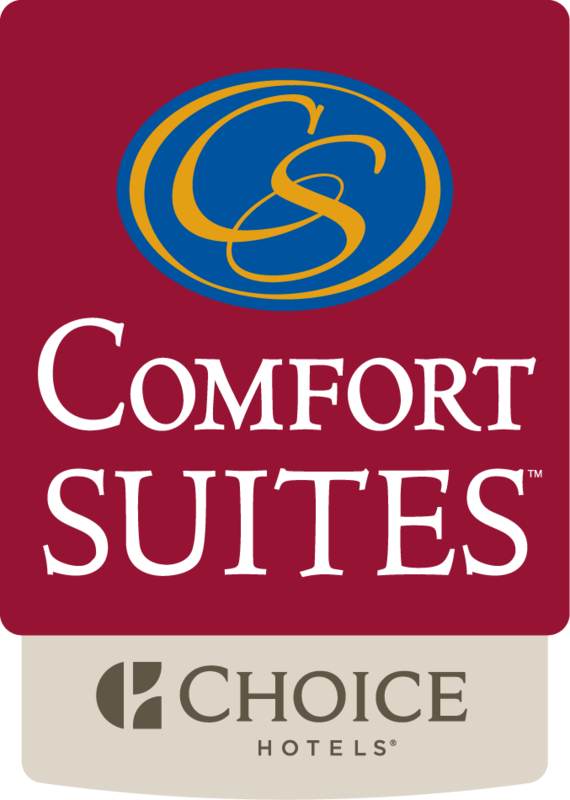 At the all-new Comfort Suites Chicago hotel, your Windy City visit doesn’t have to be cramped and expensive. Our stylishly decorated Chicago suites are among the largest in the city ranging from 500-1200 square feet, with expansive floor plans, sweeping downtown views, and residence-style amenities.